Το 2019 θα είναι τα 100 χρόνια της επετείου της Γενοκτονίας των Ελλήνων του Πόντου. Representatives of the Hellenic Daily News were present in London for the Princes Trust International Events. 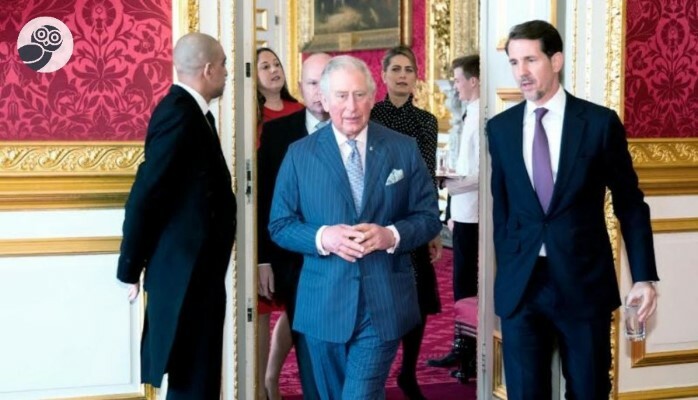 Started by His Royal Highness Prince Charles, the Prince of Wales in England due to the ongoing crisis of unemployment and lack of education to disadvantaged youth in his country. The Princes Trust helps these young individuals obtain the skills and support necessary to obtain gainful employment.